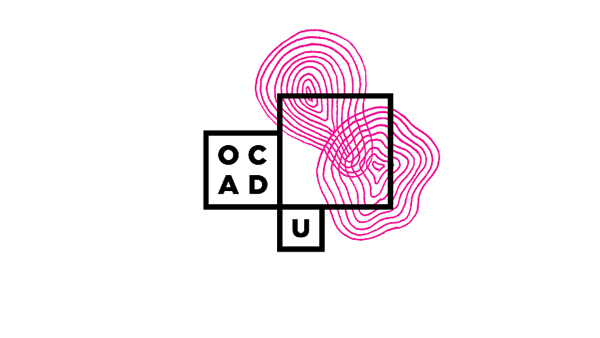 OCAD University, Canada’s pre-eminent art and design school, had achieved degree-granting status and with that, a new name reflecting that status. They needed a new visual identity that would reflect the path of a 135 year old institution moving quickly into the future. 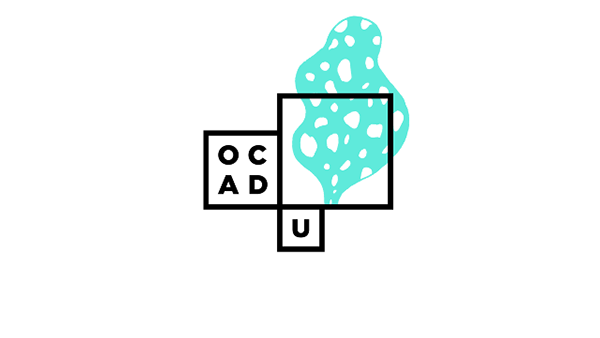 The BMD team worked collaboratively with OCAD U staff in an intensive research and engagement phase. 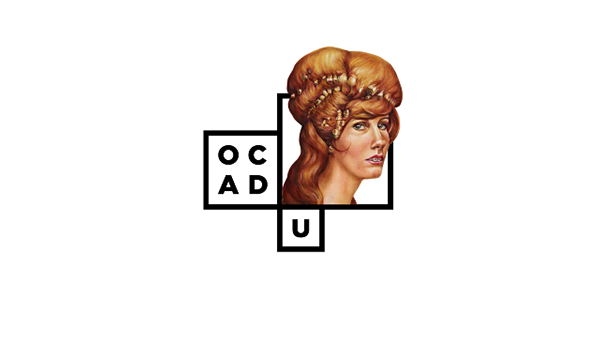 We involved students, alumni, faculty and staff by facilitating interviews, designing multiple workshops, disseminating questionnaires, leading classroom discussions, connecting through social media – with the goal of excavating the stories and spirit of OCAD U. 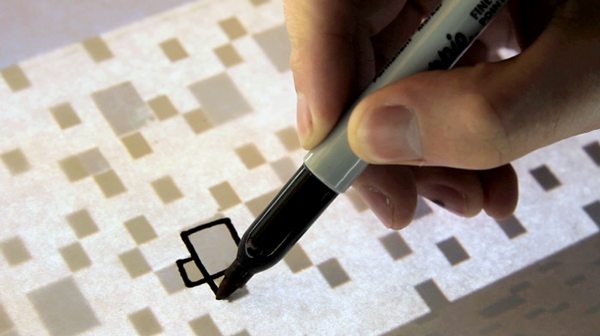 The synthesis of this material led us to a robust set of design principles that would guide the design work. 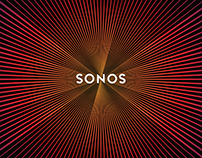 The visual identity needed to be a true reflection of what we heard and saw – an inclusive, vibrant and vital institution built on creativity, risk and innovation. 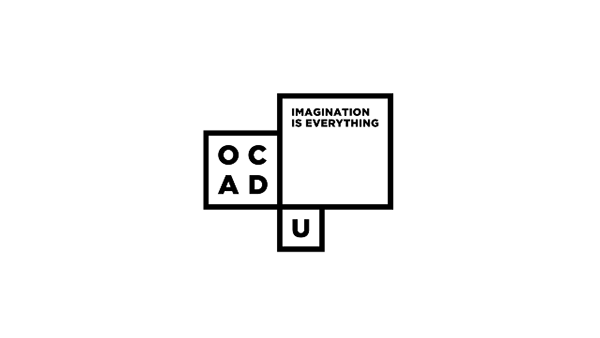 With this in mind, we asked ourselves, ‘can the visual identity reveal the extraordinary creative energy that lives at OCAD U?’ Inspired by the iconic and transformational Alsop-designed building, BMD created a base of black and white pixel ‘windows’– modular frames to hold actual student art and design work. 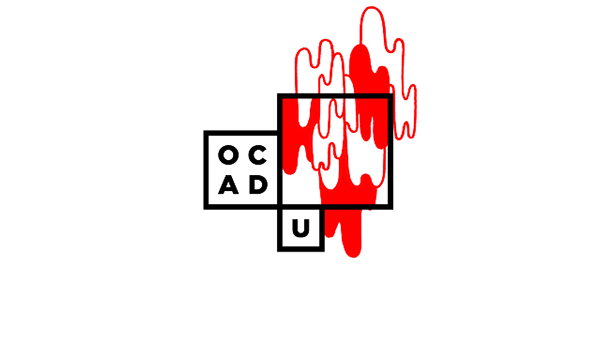 It is through these ‘windows’ that we see the core of OCAD U that is often hidden from view – conceptually strong, diverse, and compelling. 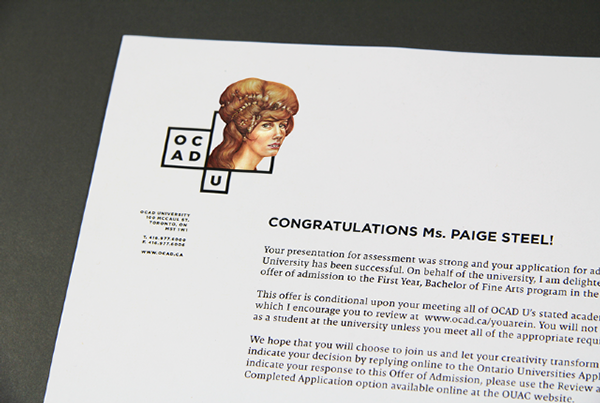 This is a dynamic and modular identity where every year, graduating student medal winners will be invited to design a logo within the basic window framework providing a set of logos for that year. As OCAD U grows and matures, a living library of identities will necessarily emerge, recording the ideas and aesthetics that have shaped our culture over time. 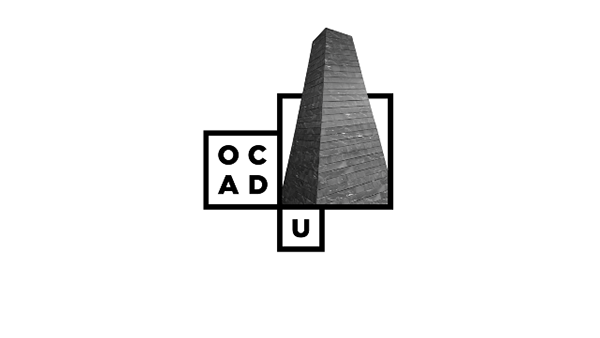 In order to introduce the identity, BMD collaborated with OCAD U staff on a 2-minute video for launch of the identity. 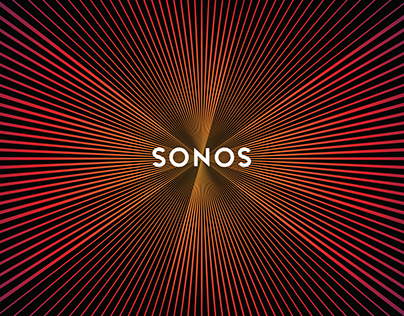 The BMD team wrote, directed, commissioned music and edited a short piece as an inspiring encapsulation ofthe reason and rationale for the identity.